Alpine Swiss Women's Cotton Slip On Shoes For Only $12.99! 69% Off! You are here: Home / Great Deals / Amazon Deals / Alpine Swiss Women’s Cotton Slip On Shoes For Only $12.99! 69% Off! Alpine Swiss Women’s Cotton Slip On Shoes For Only $12.99! 69% Off! 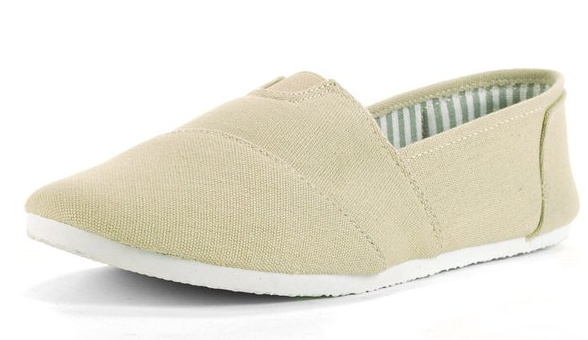 up a pair of Alpine Swiss Women’s Cotton Slip On Shoes For Only $12.99! These normally sell for $42.50 so this is a screaming deal at 69% off! You can choose from several colors and patterns!